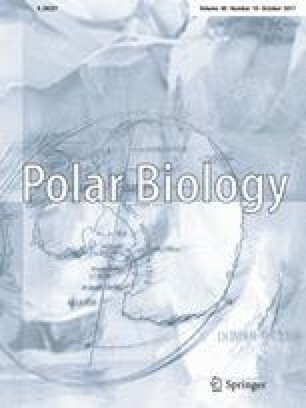 Based on prior knowledge of the in-air hearing thresholds of seals at the time, Terhune (Polar Biol 27:810–812, 2004) suggested that Weddell seals (Leptonychotes weddellii) likely could not hear underwater calls, while they were on the ice. However, recent data on phocid hearing thresholds in the air reveal that seals have much lower detection thresholds than previously thought. A re-analysis of the situation using the lower hearing threshold data finds that many of the Weddell seal underwater calls, especially those with high-frequency components, will be audible to seals resting on the ice. Territorial males vocally defending territories under the ice during the breeding season may also be communicating with females on the ice directly above them. This communication may facilitate later mating success of those males. The Australian Antarctic Division and the Natural Sciences and Engineering Research Council of Canada provided the initial logistical and financial support. The Davis expeditioners of 1997, H.R. Burton and J.M. Sills are thanked for their assistance.